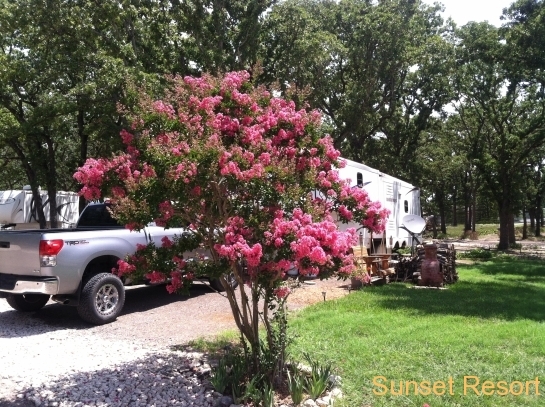 Summer RV Move In Special For New Residents Only! 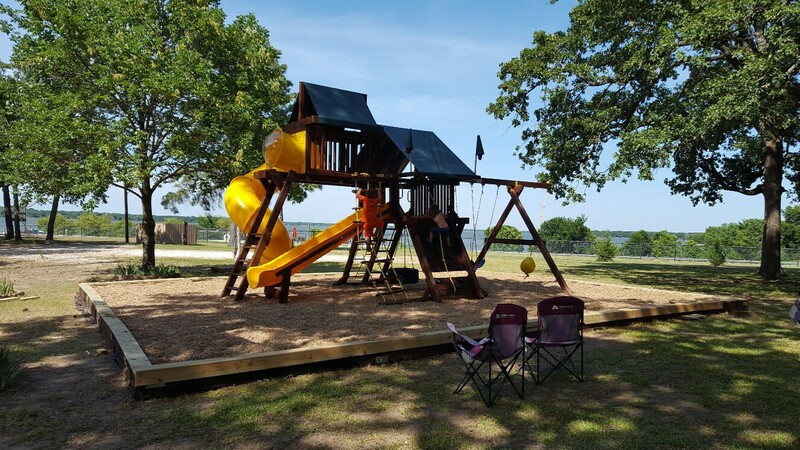 Sunset Resort is nestled on beautiful Lake Tawakoni just 50 miles east of Dallas and our centralized location provides easy access to local entertainment. Great Shopping and restaurants surround the area. 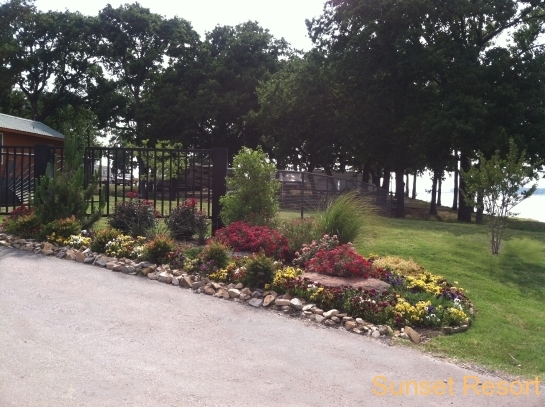 Sunset Resort on Lake Tawakoni offers a calm, beautiful relaxing environment where you can set your mind at ease. 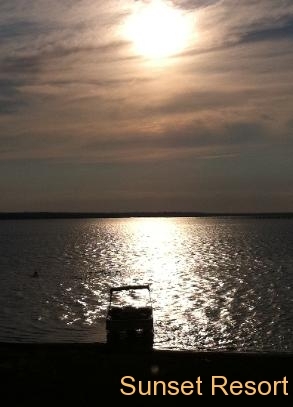 We offer everything from Long Term and Short Term Waterfront and Interior Shaded RV Sites to Furnished Cabins allowing you to chose the setting that’s ideal for your weekend getaway. Sunset Resort is an all inclusive getaway. We offer fully furnished Cabin Rentals as well as Park Model Rentals all with Air Conditioning, DVDs, Satellite Television and more. 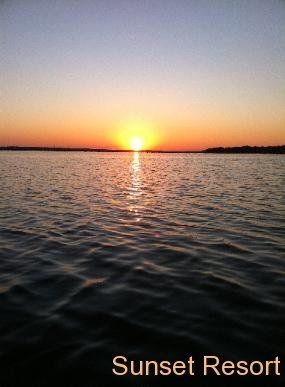 The perfect lodging for those that love to fish! Our New 40X80 Pavilion is now available for rent. Great for Wedding Receptions, Business Conferences, Family Reunions, BBQs and Birthday Parties – all in a beautiful and quiet setting on Lake Tawakoni. 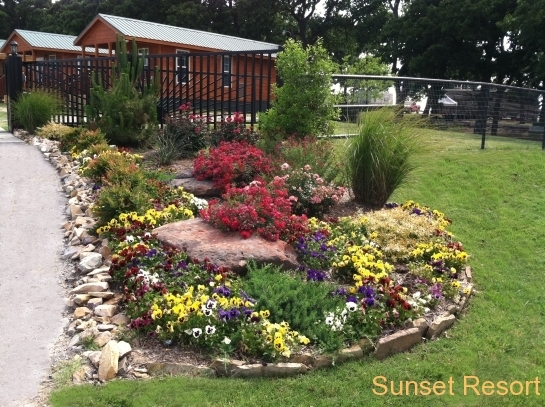 Sunset Resort also has full RV connectivity including 50/30/20 Amp Electricity, Water and Sewer.